We have already talked about some of Denver’s more exclusive and luxurious residences, including the Spire, One Lincoln Park, and the Glass House. But none of these have the international recognition that the Four Seasons hotel chain has. And when this iconic brand introduced their Four Seasons Residences, it completed raised the bar for luxury living. Whether they are located on breathtaking islands, world-class mountains, or in a chic city, these condominiums are flawless in every aspect. 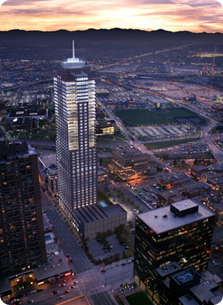 And our fair city is lucky enough to have its own share in the form of Denver’s Four Seasons residences. The majority of travel- or hotel-savvy people have heard of staying at the Four Seasons. But have you ever heard of living at the Four Seasons? Many lucky homeowners across the world certainly have. From Florence to Boston, Vail to Bora Bora, the Four Seasons hotel chain has been busy building new permanent residences as their next business venture. Located in the heart of the theatre district, Denver’s Four Seasons residences share the same building as the hotel itself. The 45-story building encompasses a perfect blend of short- and long-term living. For those lucky enough to say that they live in Denver’s Four Seasons residences, their lifestyle is the definition of luxurious and ease. 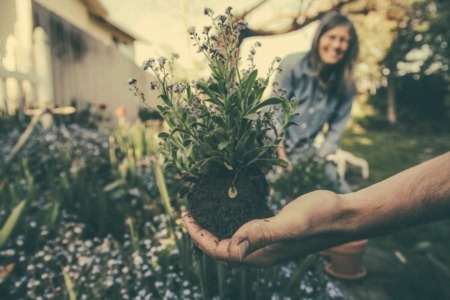 Homeowners are allowed all of the same services and amenities as the hotel guests. The condominiums are designed and outfitted with the highest quality items, from furniture to bed sheets and dishware. Bring what you want, or just the clothes on your back. Everything you could ever need is at your fingertips. 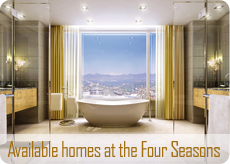 And when it comes to Denver luxury condos, the Four Seasons is arguably the most exclusive. This brand has worked for years to become synonymous with luxury, comfort, and excellence. There are approximately 102 Denver’s Four Seasons residences, all of which are currently sold out. Construction began in 2007 on the massive building, located at 14th and Arapahoe. The condominiums take up the top 31 stories of the structure, while the hotel occupies the first 14 floors. One of the highlights for many buyers was, in fact, the hotel. No other private residences in the city offer access to a five-star hotel. 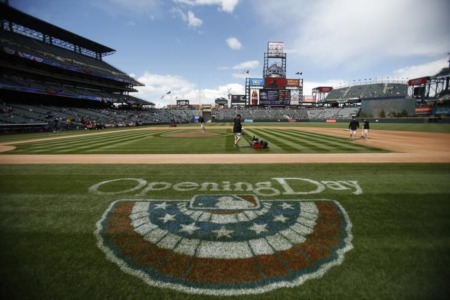 In reality, having the hotel beneath one’s feet truly sets it apart from all of the other Denver luxury condos. Just like other luxury condos in the city, owners in the Four Seasons come and go. So if you are interested, do not lose hope that your dream of living in Denver’s Four Seasons residences may not become a reality. But once one does come on the market, be sure you are ready to jump on it immediately, as luxury like this is sure to go quickly.